From her first series of photographs Ioanna Ralli poses the fundamental question: can one show reality while at the same time create a work of art? Her photographs inscribe the traces of life: her own life or that of others which she approaches with respect and tenderness but without sentimentality, mawkishness, or any attempt to impress, without illusions or mourning, even if they depict faces or themes which are now vanishing or are already lost to us. She photographs groups of people naked at the seaside, portraits of well-known women or still life with a past, but without narration. Her artist’s view is like her character: critical, discreet and penetrating. 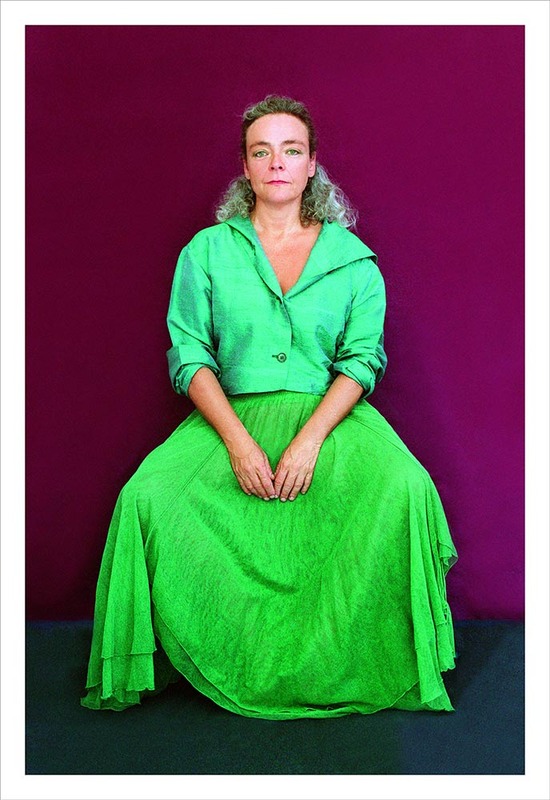 Without showing scenes of battles, immoral atmospheres, malevolent events or catastrophes -all characteristics of contemporary photography- she dedicates herself to photograph directly and investigate a variety of technical means, dimensions and colours. In 2013 she joins the new movement statuephilia established in 2008 by Marc Quinn and Damien Hirst, but always following her own rhythm. Her new work consists in staging idols, paper models, with all the details under control. In photographing her women idols, Ralli seems to apply the sense that the word “sculptor” had in ancient Egypt: The one who keeps the other alive.